Smartwatches are the talk of the town right now. However, some people prefer their high-end mechanical timepieces. Montblanc, German luxury watch and writing instrument maker, has found a way to combine both. 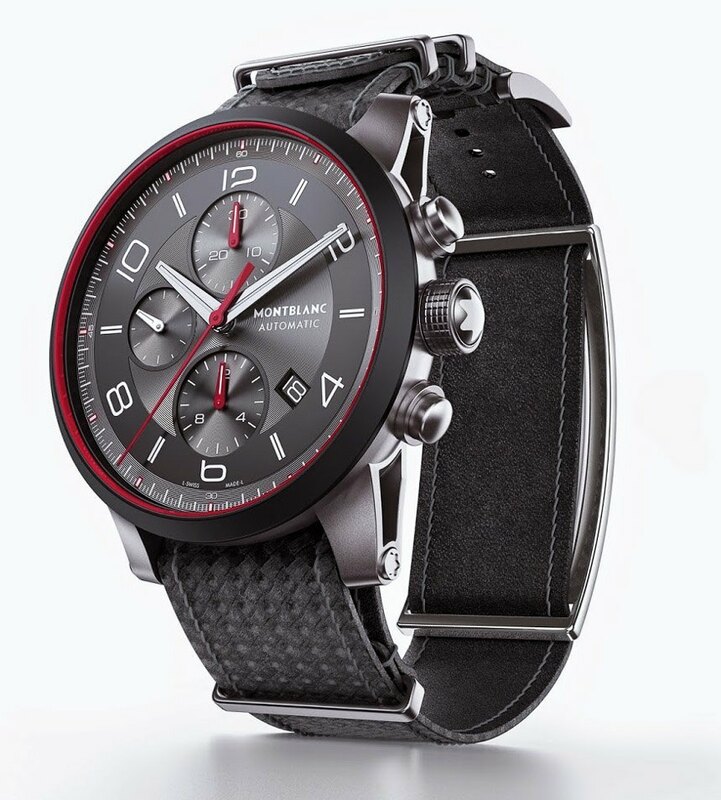 The luxury watch maker has unveiled the new Montblanc Timewalker Urban Speed e-Strap watch line. The new band, part of the Montblanc Timewalker Urban Speed collection, is a little metal screen that can receive notifications and messages. The add-on brings the usual activity tracking, notifications, music controls, remote camera trigger that the are most native functions of the wrist worn wearable. The strap connects via Bluetooth Low Energy to specified Android and iOS smartphones. The Smart notifications signaled by vibrations, alert the wearer of incoming communications and offer a preview of emails by topic and sender. 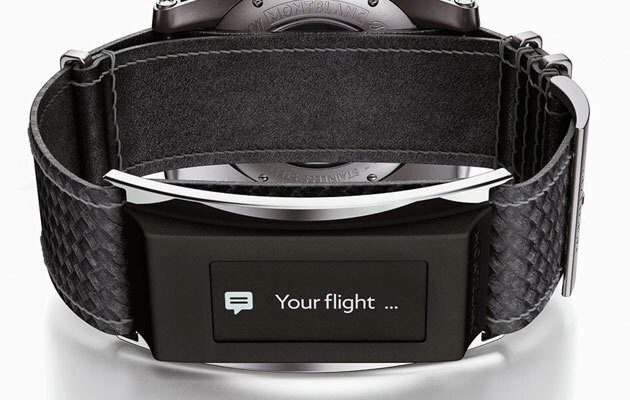 It also enables the wearer to read text messages, view status updates and witness incoming calls. The strap is also equipped with an activity tracker that measures steps taken per day, calories burned and distance traveled. There is even a smartphone application that lets the wearer track his or her progress over the course of extended time periods. Montblanc has made it clear that the e-Strap is debuting with the Timewalker Urban Speed but will be compatible with all 42mm or 43mm wide Timewalker watches currently or previously available. It should also fit on various other watches with similar lug space sizes (perhaps 22mm wide or so). Montblanc says wearers can expect five days of use before the need of recharge. No word on when it will arrive, but the watch itself ranges from €2,990 up to €4,690 (about $3,319 to $5,675), that bit of tech on the band is said to add another €250 (around $300).